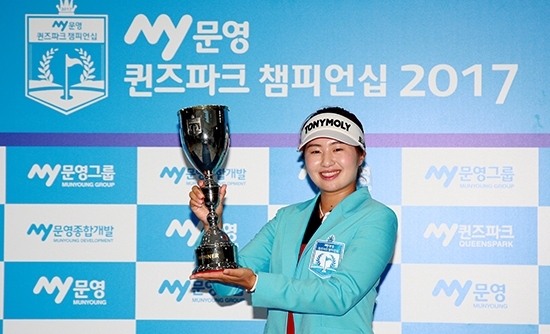 At 7:15pm on Sunday evening, Jeong Eun Lee tapped in her par putt on the 18th, to claim her second KLPGA Tour victory of the season, by one shot over So Yeon Park. 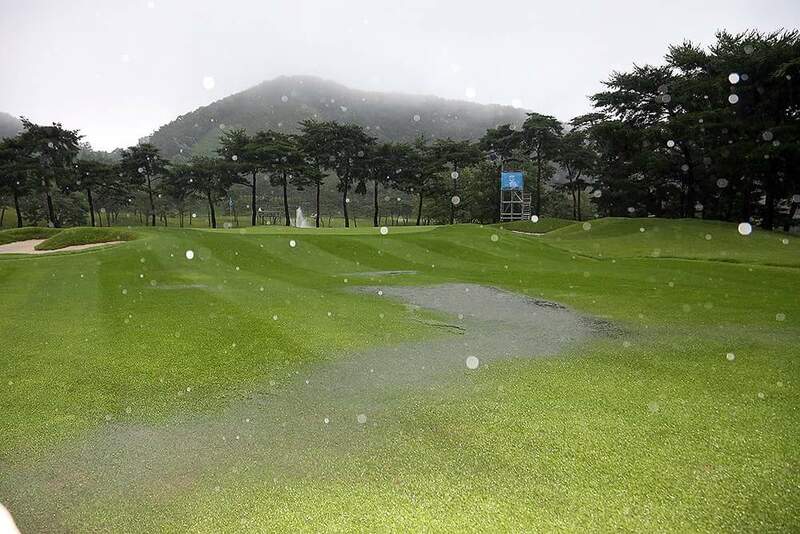 The weather played a major role during the final day, with heavy rain delaying the start by 90 minutes and fog stopping play for an hour in the early afternoon. Thankfully, there was just enough sunlight to get the tournament completed. 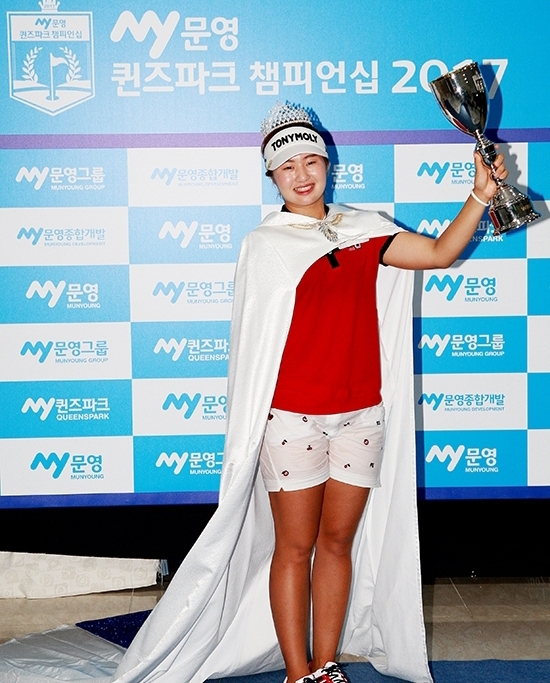 Lee, who won the season opener on Jeju Island and finished fifth on her debut at the U.S. Open last week has now put herself in a great position to challenge for top spot with her main rival Ji Hyun Kim. The second half of the season is nicely poised to be an extremely competitive few months. 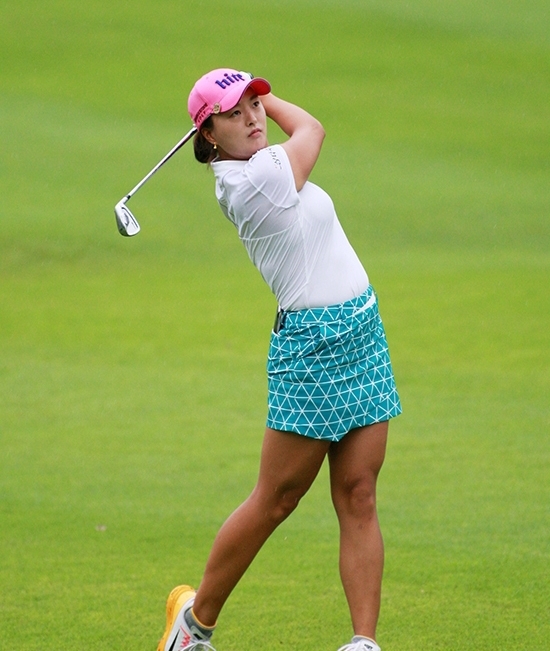 So Yeon Park fought Lee all the way over the weekend, well almost all the way- until the 71st hole. Park, who is sponsored by the tournament sponsors Moonyoung, will still be very pleased with her solo second finish- her best of the season so far. Minji Park claimed solo third, just one behind her namesake. A missed 15 foot birdie putt on the 18th proved to be quite expensive, but Park has already won this season- in her rookie year. Another case of a short missed putt on the 18th, this time by Jin Young Ko, put a dent on what was a very satisfying return to KLPGA action, after a month. Ko eventually settled for a T-4th finish, alongside five other players. 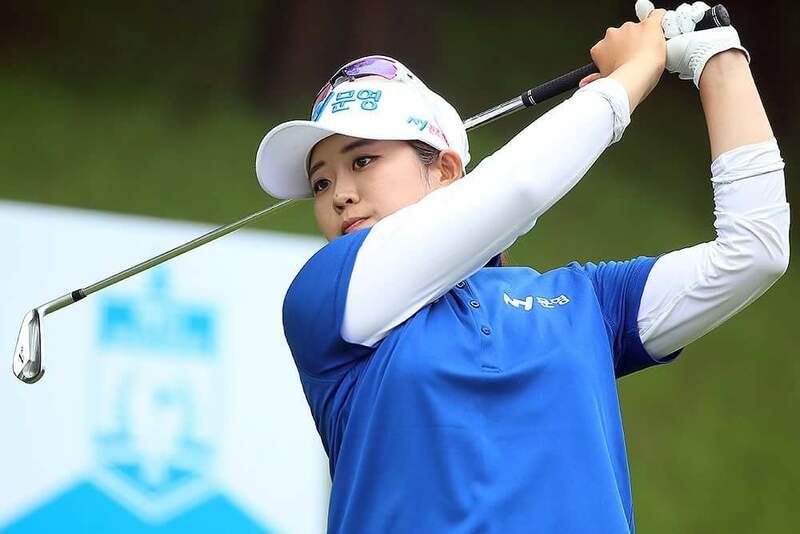 Three became two as Park missed the cut, but Yoo and Ahn both finished T-23rd to record their best result on the KLPGA Tour in 2017- Ahn has played better on the JLPGA and it seems it won’t be too long before Japan is her main priority. Lee can now relax for two weeks and reflect on what has been a very satisfying season so far.